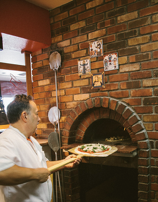 We haven’t been to Payson for a while, so we’re going to head up the Beeline for lunch at a club favorite place, Gerardo’s Firewood Cafe. Cost per person is $31, which includes tax and gratuity, payable when you register on MotorsportReg.com (link below). 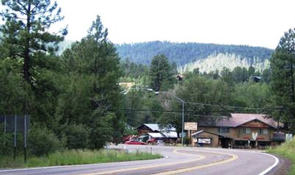 After lunch we’ll climb up the Mogollon Rim on the scenic route through Pine and Strawberry, then we’ll turn onto the Zane Grey Highway to Camp Verde. 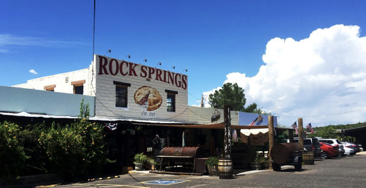 The last leg of our drive takes us to Rock Springs Café, where rumor has it they have pretty good pies! Meeting location: Coffee Plantation, Shea Blvd. east of Scottsdale Rd.